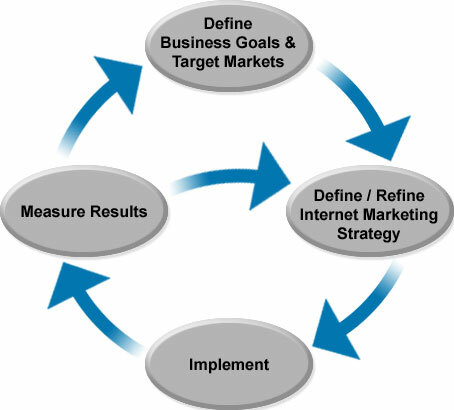 Marketing Strategy - MY SOLUTIONS MCR LTD.
Digital marketing is the advancement of your brand and organisation. This is a type of direct marketing. There are various digital channels such as social networks, emails and mobile phones. We are here to provide creative digital solutions that match your marketing budget and objectives, and advance your business simply and effectively. We deliver positive change through digital engagement, creative execution and strategic thinking. MY Solutions Mcr Ltd works with ambitious clients across the UK. Using our expertise and knowledge you will see valuable additions to your business through digital channels and achieve more for less. With these digital channels we manage your contact lists efficiently, create and design messages with simplicity and ease, including greeting cards, SMS, coupons, newsletters, etc, and send these to your valuable customers at the time you want. At the end you will get feedback about your campaign performance.